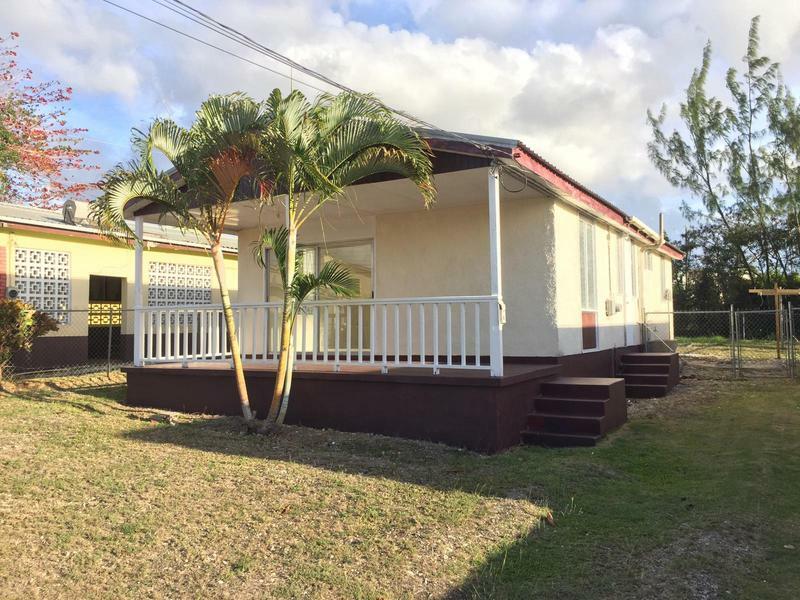 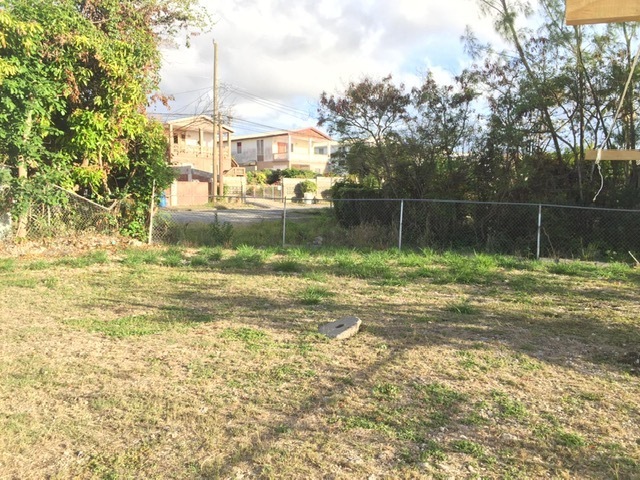 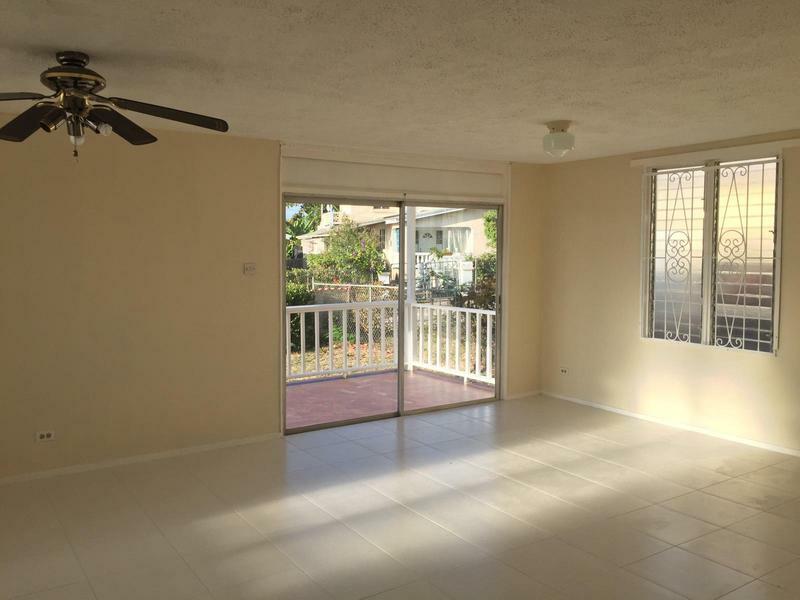 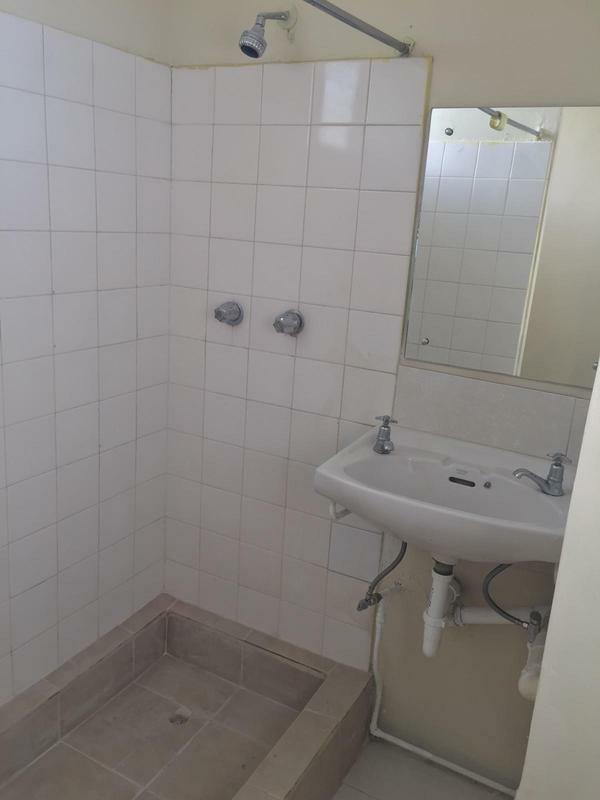 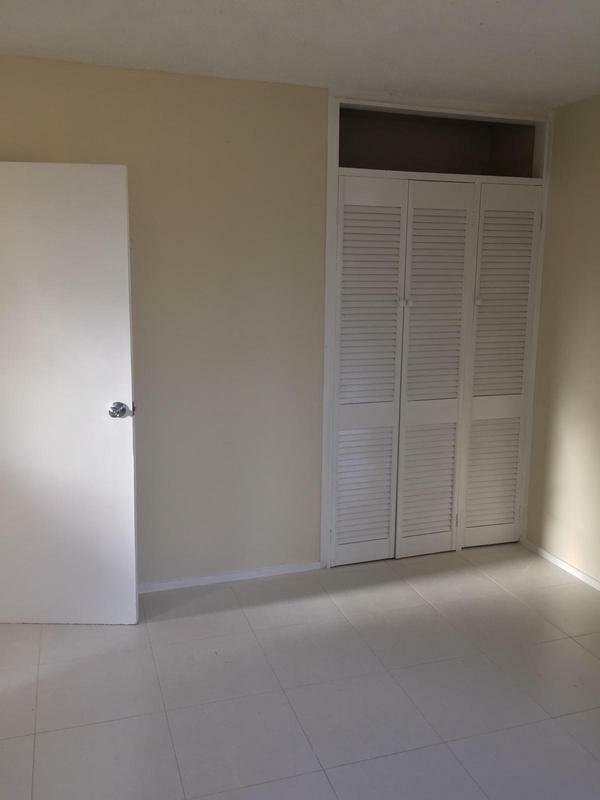 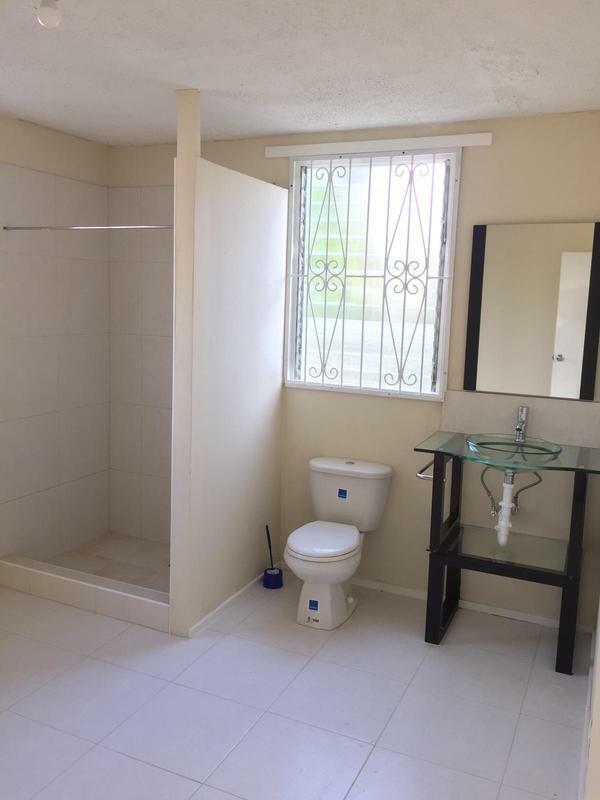 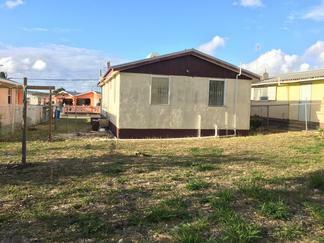 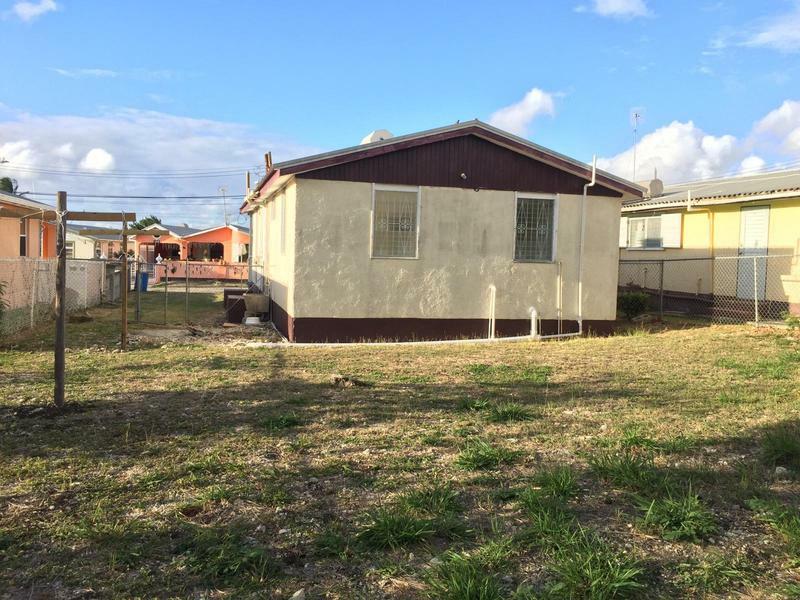 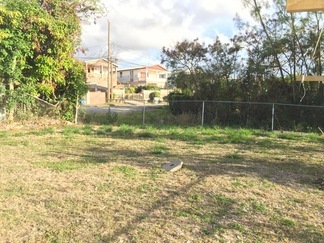 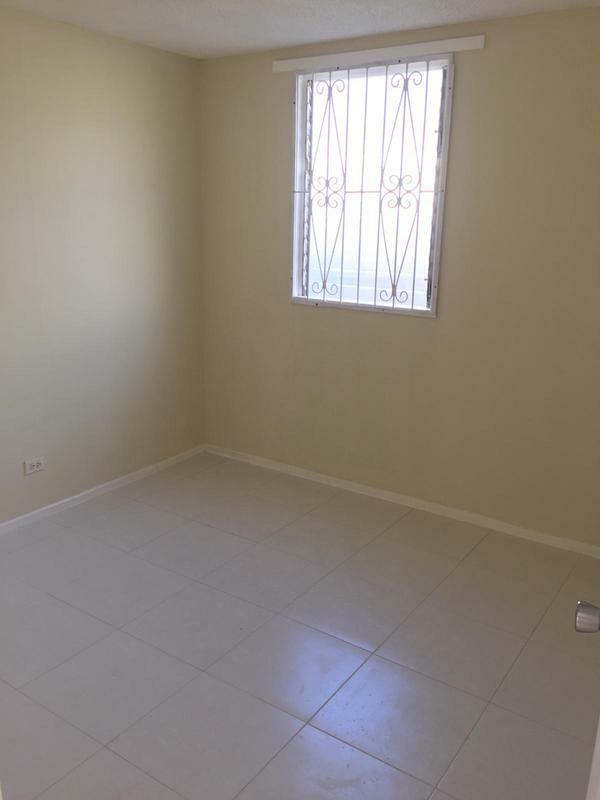 This newly renovated house sits in the centrally located Husbands, St. James development. 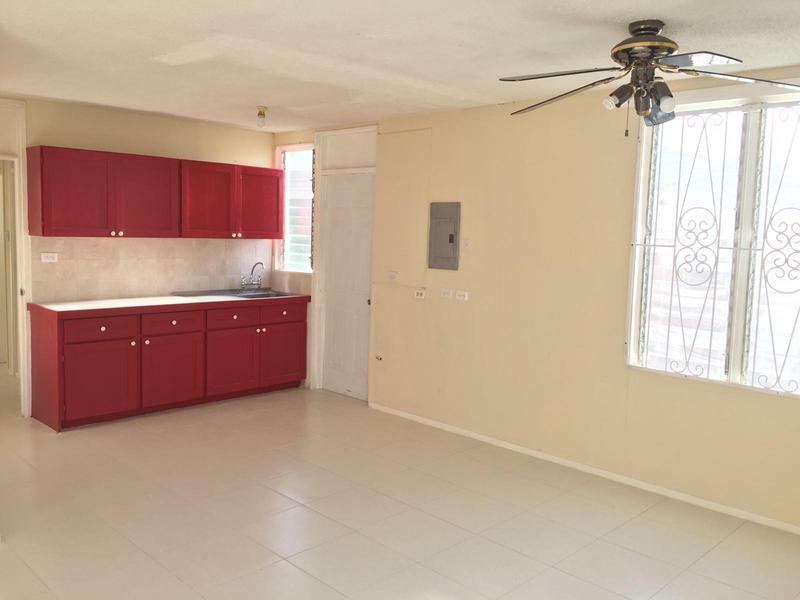 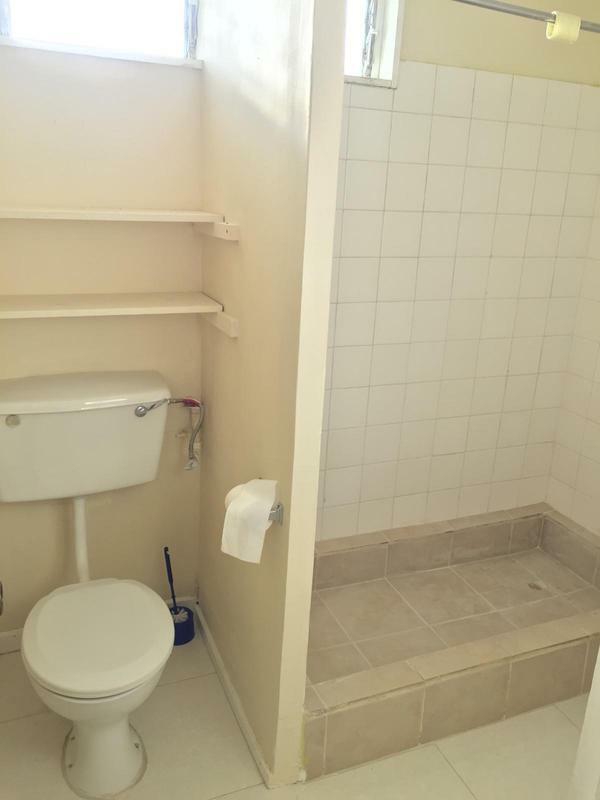 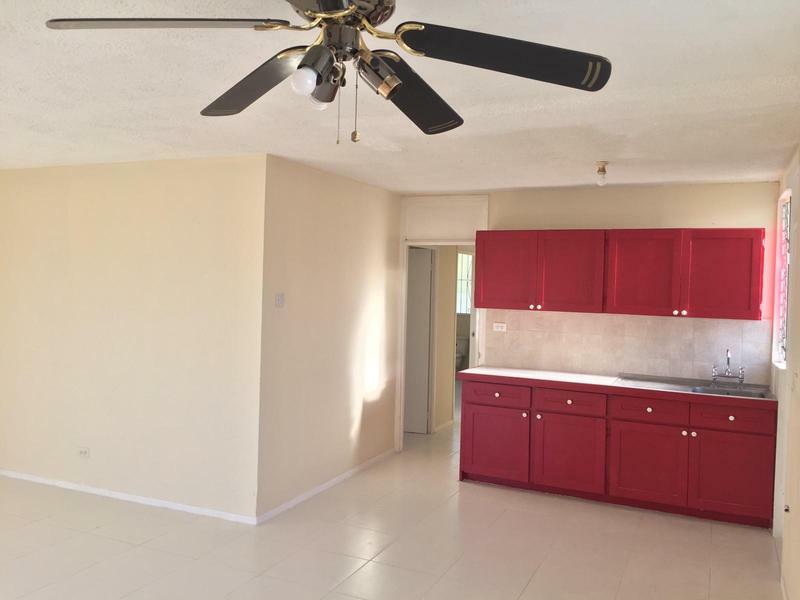 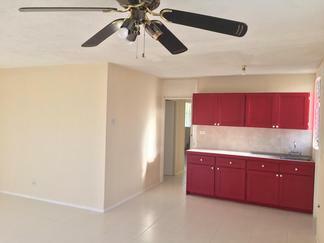 The property consists of 3 bedrooms and 2 bathrooms and is available for immediate rental. 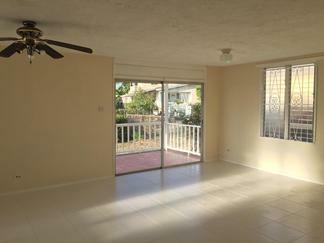 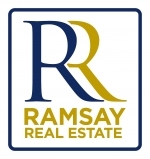 Give us a call today to arrange a viewing.